*Robert Frank, Masahisa Fukase, Nakahira Takuma, Laurence Aegerter/Ronald van Tienhoven, Daido Moriyama, Nobuyoshi Araki, Fischli & Weiss, (Tim), Christer Strömholm, n.n. album cover reworks incl. Booklet and LP and CD. 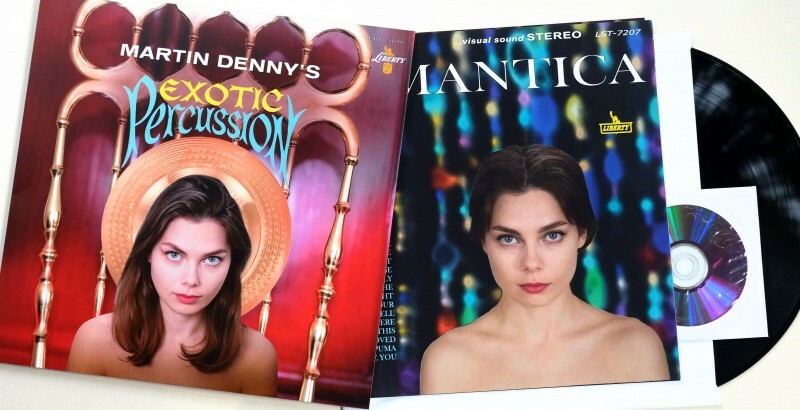 Come and see the exotic environment by Richas Digest and listen to the sounds of Martin Denny. Get your drinks at the Tiki Bar.